Looking for Siemens appliances in Nottingham? 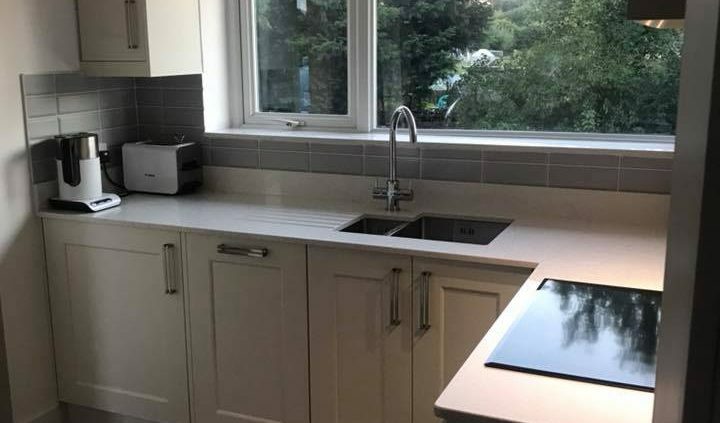 Then look no further than Newark Interiors, recognised stockists and suppliers of a wide range of Siemens kitchen appliances throughout Nottingham and the surrounding areas. The centrepiece of any kitchen, our Siemens ovens are of the highest quality, packed with features and functionality, whilst uncompromising on style. Our large number of Siemens appliances includes microwave and fan ovens, fridges and freezers, washers and dryers, as well as smaller appliances such as toasters and coffee makers. Our team of reliable, polite, Gas Safe registered kitchen fitters will deliver and install your brand new Siemens oven, whether a singe purchase, or part of an entire kitchen refurbishment. We will ensure all Siemens appliances are fitted to the strictest of standards, blending seamlessly with the rest of your kitchens. To complement your new kitchen, or simply if you require appliances from built in ovens, hobs, fridges, freezers or even small appliances from kettles, toasters, Irons to vacuum cleaners, we offer the very latest household appliances exclusively from Siemens.